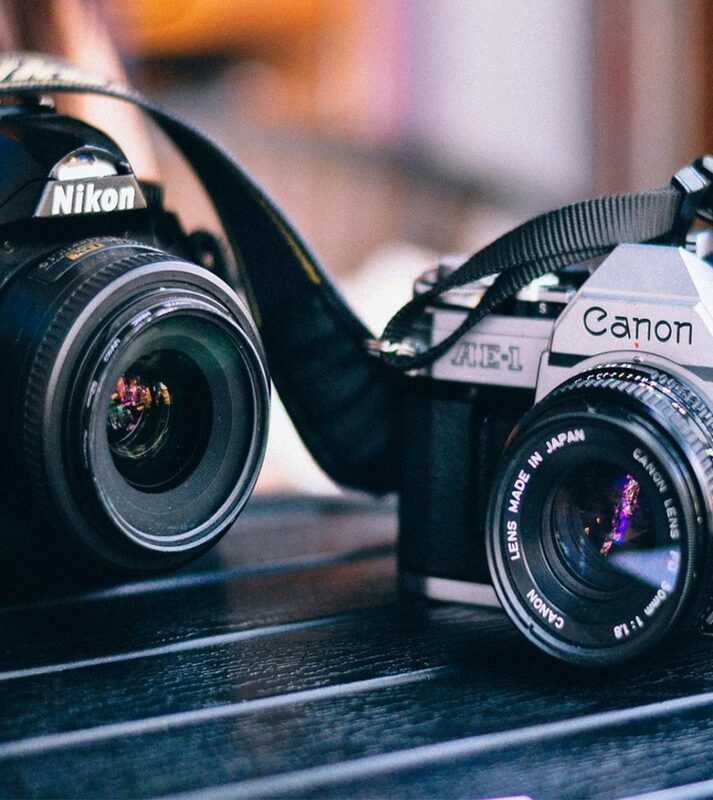 The Million-Dollar Question: Canon Or Nikon? 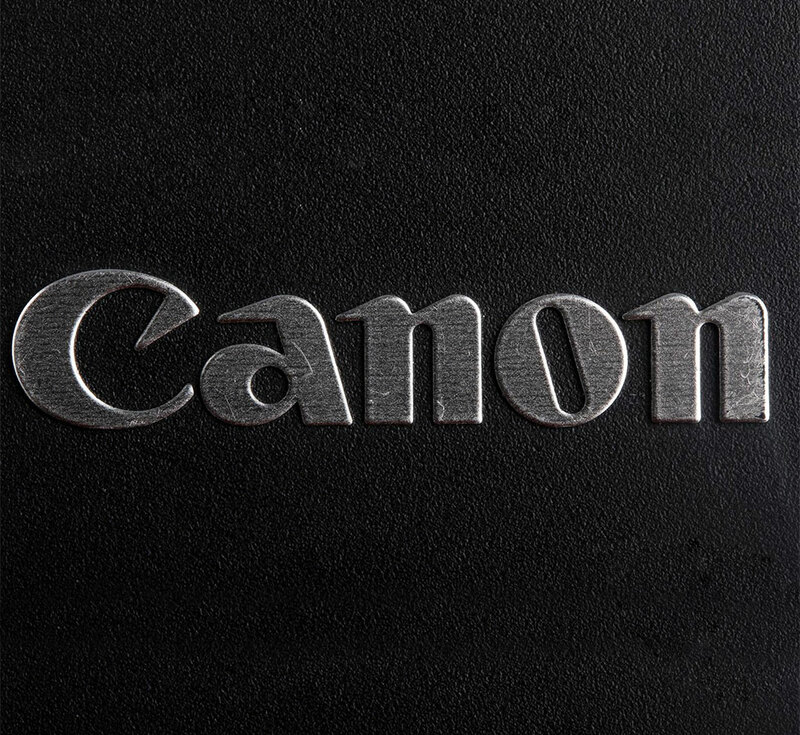 There has been a running rivalry between Canon and Nikon and each of the manufacturers tweaks their products constantly to outwit the other. This is gradually affecting the decision of photographers when they hit the shop in search of a new camera. T his rivalry became more pronounced with the advent of digital photography. Beginner photographers might find it more mind boggling since they are yet to resolve the importance of megapixels to photography. The problem is which of the two brands to buy. 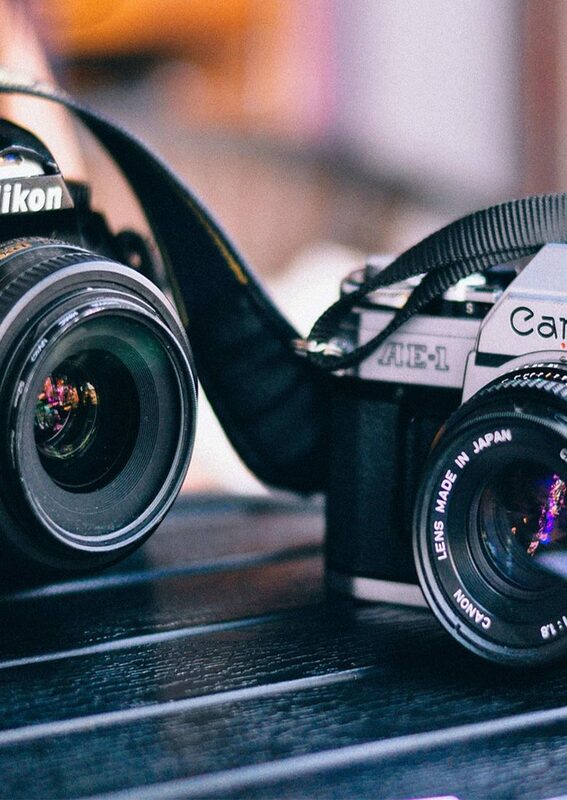 There are other good brands out there like Samsung, Sony and Pentax, but the truth is that Canon and Nikon have a lot more choices. Different photographers may have different preferences for different reasons. 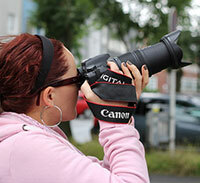 Each of the brands has features and a broad range of user-friendly cameras for beginners and professionals. When you place Canon and Nikon side-by-side, you will notice glaring similarities and differences - but sometimes subtle ones too. For a fair comparison, we will look at different components of a representative camera from both brands. This is probably the major reason why Nikon and Canon are preferred to other brands. 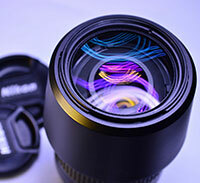 Both brands are compatible with a wide variety of lenses. The major difference is that while all Canon EOS lenses support autofocus, you will need the AF-S lenses to achieve autofocus with the Nikon. This slightly narrows your option with Nikon. The reason why Nikon removed the autofocus motor from their entry-level cameras was to keep them compact, cheap, and lightweight. Canon, on the other hand, has the autofocus on the lenses rather than on the body. 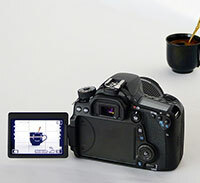 The size of the sensors of both Canon and Nikon are similar in size. A breakthrough in the sensor size and design by one is quickly adopted by the other, keeping the contest at a par. 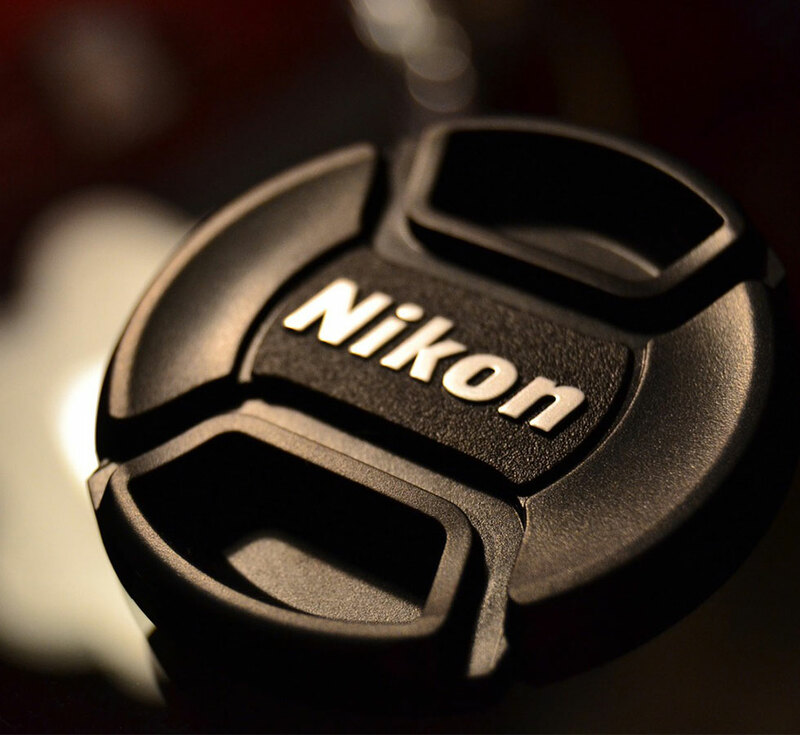 A good proportion of the newer DSLRs by Nikon uses an improved sensor design that eliminates the optical low-pass filter without overtly distorting the fine lines of the image. 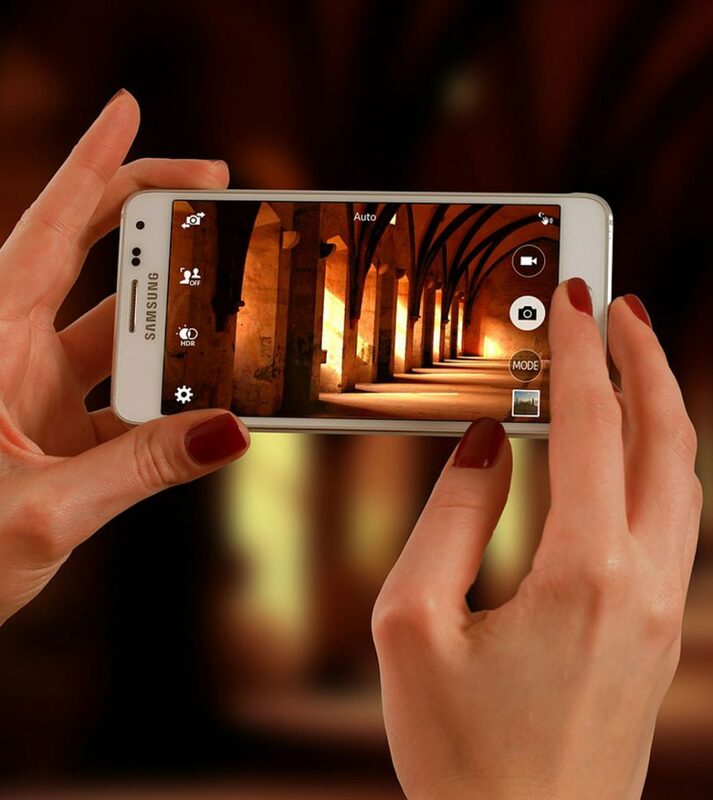 Another important factor is the filter which allows light to pass before hitting the sensor. From 2015 onwards, all Nikon APS-C sensor cameras have eliminated the low-pass filter, while their professional models have gotten rid of it entirely. Canon, on the other hand, still makes use of an optical low-pass filter with more focus on increasing the number of megapixels. Sports shooters would need cameras with a high burst rate. Canon has high-end options that hit as much as 14 fps, like the Canon 1D X. The closest Nikon has to that is the Nikon D4S which hits 11 fps. 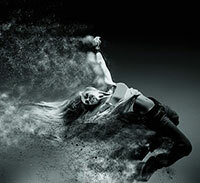 When you come down to the entry-level, you will find more budget-friendly Nikon cameras offering better fps than Canon â€“ although the difference is usually not more than one or two frames. 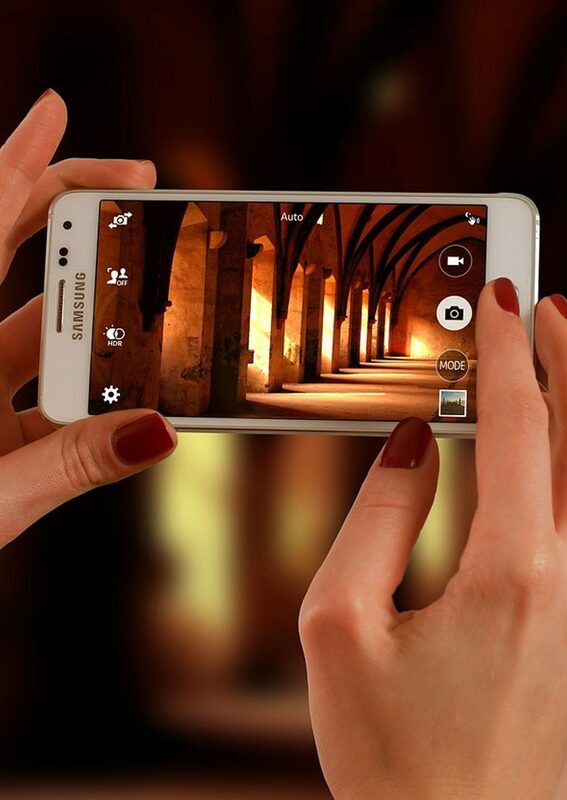 There is a slim line between the performances of both products. Those who use it as a basis for comparison will easily be misled. It is better to base your judgment on other factors like noise, autofocus, photos per second, and maybe weight. 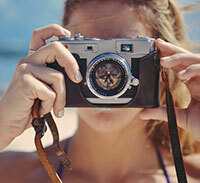 This clarification is of utmost importance to beginners looking for photography tips. Sublime differences can be noticed when it comes to operating cameras from each brand. For example, Nikon uses simpler terminologies than Canon which may give an amateur a fast grasp around them. Nikon tends to have a stronger battery than Canon, giving you the power to capture more shots on a single charge. Canon and Nikon have different terminologies which make switching from one to another more difficult than ordering a pizza. The answer to the question, “Which is better between Nikon and Canon?” Is like the old dilemma: Mac or PC. Nikon and Canon have excellent camera options with stunning image quality. One of the brands would have been out of business if the other bested it every time. That both of them are still in existence, and at the top of their game, means there is something unique they each have to offer. The better of the two does not depend on the brand, but on the intention of the user.